If you’ve sustained an injury or are experiencing pain, it’s essential to understand the cause. 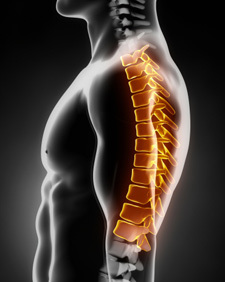 At Boca Chiropractic, we use state-of-the-art motion X-ray studies to identify the source of your problem accurately. With this advanced technology, your chiropractor can view the spine and connective tissues while you are in motion. If your bones aren’t moving as they are intended to, the motion X-rays can detect that. We can then devise a solution to restore your mobility. What Does This Type of X-ray Reveal? Thanks to this modern technology, your chiropractor can look at your cervical and lumbar spine in motion. The X-ray is taken when you are in a standing position and moving in a weight-bearing manner. One of the primary benefits of motion X-rays is they provide precise, moving images of your joints and bones. How Would I Benefit From an X-ray Motion Study? 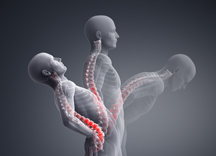 By performing a X-ray motion study, we can determine what your spinal state is before we provide care. We also can gauge the progress you’ve made after your finish your treatment plan. Find out if a Boca Raton motion X-ray study is right for you. Reach out to us today!